How are digital copies made available? In order to comply with Copyright Licensing Agency (CLA) Higher Education Licence, teaching staff must not make or upload their own digital copies of published content. All digital copies must be authorised and made by the Library Scanning Service. 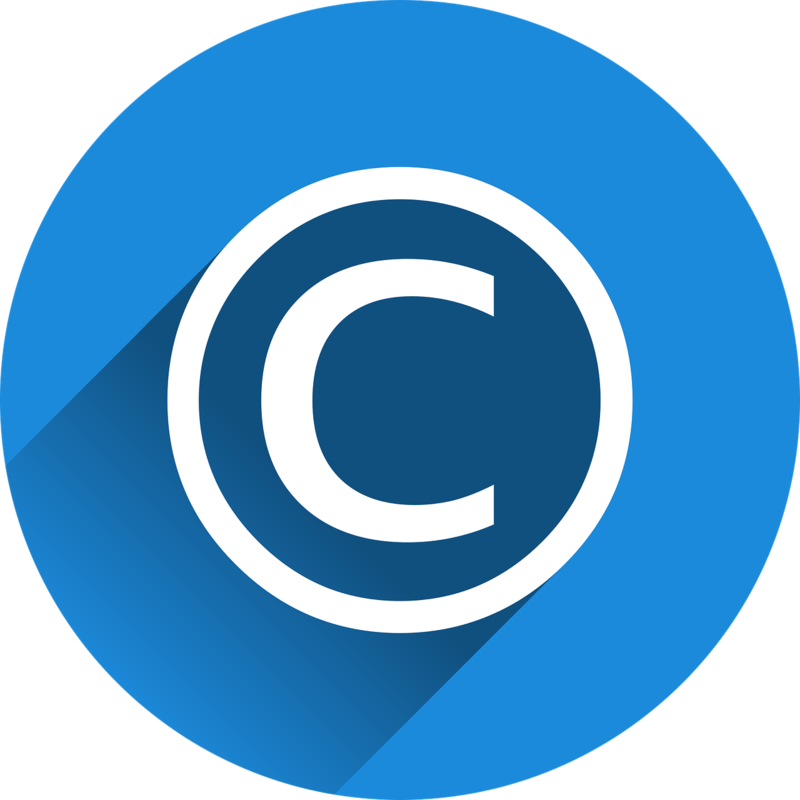 The CLA HE Licence allows copying of limited extracts from most printed books, journals, and magazines published in the UK, plus many overseas publications. Some publications may be excluded, but we will check this when you make your request. Copies can only be made from content held by Swansea University Libraries or from a Copyright Fee Paid extract (CFP). If the Library does not hold your required content, place a digitisation request and we will check if a copy can be purchased. One scene from a play. One paper from a set of conference proceedings. One report of a single case from a volume of judicial proceedings. Printed music, newspapers, maps, charts, workbooks, workcards, and assignment sheets. Inspection copies and publications from your personal collection. Interlibrary loans and document supply copies - these are obtained for your private study only. E-resources - if the Library already provides access to a digital format, please link to it in the iFind Catalogue. The University's basic licence from the Newspaper Licensing Agency covers copying for teaching and learning purposes from national UK newspapers and 5 regional titles. It does not cover foreign newspapers. For further information about the licence for educational establishments, please visit the NLA Media Access website. Please allow up to 5 working days for your request to be fulfilled. Additional time may be required for content that is on loan or pending purchase by the Library. When digitisation is complete, you will receive an email containing a link to the digital copy in PDF format. We advise using this link to create a 'web link' for your students in Blackboard (instructions here). If you have requested digitisation from an iFind Reading List, then your reading list item will update automatically with a link to 'View Online'. Your students can click on this to access the digital copy. You must not upload a copy of the PDF file to Blackboard. The digital copy must only be used in connection to the module for which it is requested. Please contact us, or submit another request, if you want to make a copy available for additional modules. Staff and students enrolled on the specified module may download and print the PDF for private study. No further copying, storage or distribution is permitted. Textbook substitution - No combination of digital or photocopied extracts should make purchasing core module textbooks unnecessary. We monitor reading lists for potential textbook substitution when processing digitisation requests. The CLA has created a Good Practice Guide for avoiding textbook substitution. ​Progress updates for your active digitisation requests. Assist with possible solutions where digitisation is not permitted under the CLA licence. Don't have an iFind Reading List? 1. Click on an item in your list. 4. Enter any additional requirements in the Note fields. When digitisation is complete, your reading list item will update and display a link to 'View Online'. We will also notify you by email. iFind Reading Lists support student digital experience by providing direct access to electronic content, live information on item availability, and integrated request options. Click on the About iFind Reading tab at the top of this guide to get started on creating your list. For additional assistance, please contact your Library Subject Team. If you don't have an iFind Reading List, you can make a digitisation request using the CLA Academic Request Form. CLICK HERE to log in to the form. 1. If you are requesting digitisation for the first time, please contact the Library Scanning Service (email or phone +44 (0)1792 295045) with your name and university email address so that we can authorise your account. 2. After we have authorised your account, go to the form log-in page, select New User, and follow the instructions to set up your password. 3. Once you have a password, you will be able to log in at any time to complete a form and submit your request. Please click here for additional guidance from the CLA on accessing and completing the Academic Request Form.